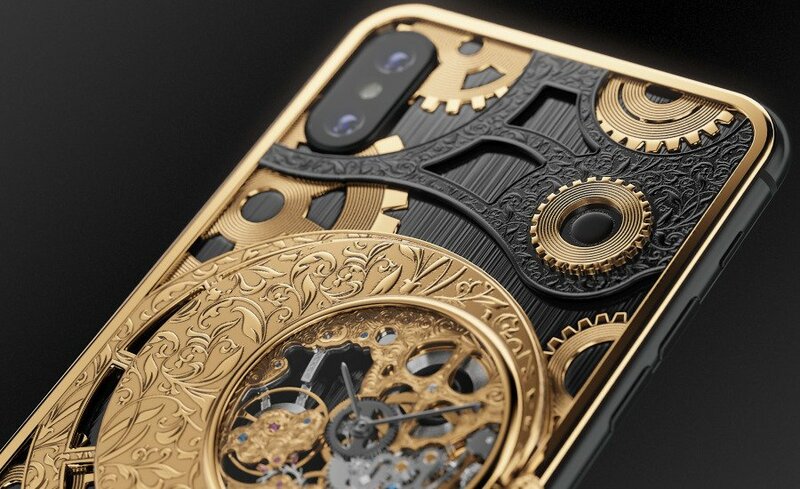 If a smartphone and a luxury watch hooked up and fell in love, this is what their offspring would look like. This absolute beauty is by a company called Caviar, and they specialise in turning the ordinary into the extraordinary. 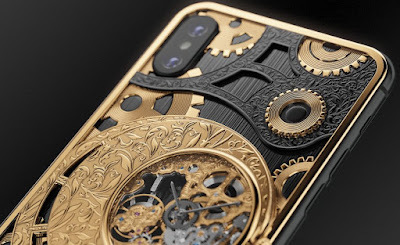 This mashup of an IPhone XS and a skeleton watch is made with materials such as Titanium, Gold and Onyx. 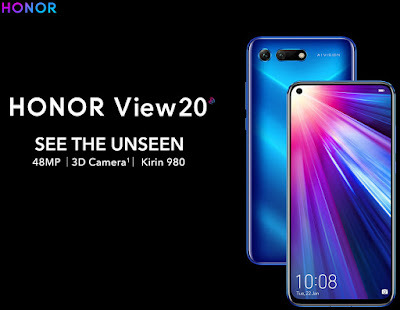 The iPhone XS is expensive enough on its own, you will need to sell a kidney to be able to afford this.